Musicians seem to experience more life that regular people, with their exceptional talent, world travel, and endless groupies. That’s why we love reading about them—the good, the bad, and the rock n’ roll. 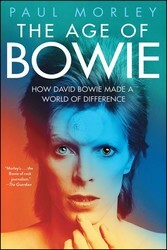 David Bowie’s legendary legacy continues to live on after his untimely death this past January, with a definitive story by respected arts commentator and artistic advisor to the curators of the highly successful retrospective exhibition David Bowie, author Paul Morley. 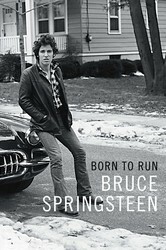 Publishing September 2016, this memoir will be revelatory for anyone who has ever enjoyed Bruce Springsteen. It’s a book for workers and dreamers, parents and children, lovers and loners, artists, freaks, or anyone who has ever wanted to be baptized in the holy river of rock and roll. 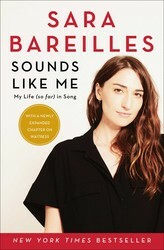 Staying true to yourself is hard, especially in the music industry, but Sara Bareilles has mastered it with humor and confessional writing style. More than a privileged view inside the experience of a remarkable musical talent—Sounds Like Me is a moving tribute to the universal search for growth, healing, and self-acceptance. Before she became the Godmother of Punk, Patti Smith was just some girl who came to New York in search of herself. 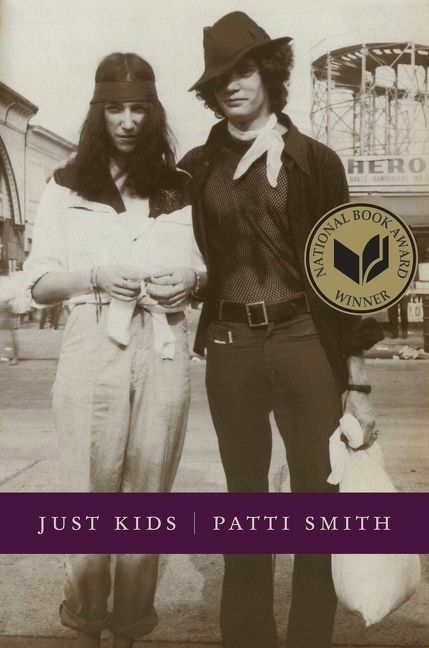 Just Kids is an honest and moving story of youth and friendship, offering a never-before-seen glimpse into the epochal days of New York City in the late sixties and seventies. 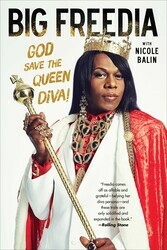 This is the eye-opening , energetic memoir about the “undisputed ambassador” of the New Orleans-based “Bounce movement.” Big Freedia tells the inside story of her path to fame, the peaks and valleys of her personal life, and the liberation that Bounce music brings to herself and every one of her fans who is searching for freedom. Moby wasn’t someone that people thought would “make it.” But not without drama, he found his way. As a portrait of the young artist, Porcelain is about making it, losing it, loving it, and hating it. It’s about the human condition. Dancing electronic violinist Lindsey Stirling shares her unconventional journey in an inspiring memoir filled with the energy, persistence, and humor that have helped her successfully pursue a passion outside the box. Even the biggest stars struggle with issues that everyone faces. 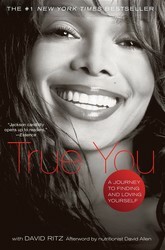 In her memoir, Janet Jackson candidly reveals her very personal struggle with self-esteem, self-destruction, and feelings of fear and uncertainty, and what it took to overcome it all to shine from within. 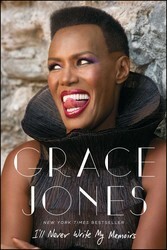 Definitely read Patti Smith and Grace Jones. Also if you’re into punk rock (and I am!!) read, PLEASE KILL ME — The Uncensored Oral History of Punk by Legs McNeil and Jillian McCain. Also Billy Idol’s and Chrissie Hynde’s books are both fantastic!! LOVE all these ! Just added a few to my TBR ! Thanks so much ! I am big on memoirs and biographies…I cannot wait to read these!! Excellent list!! 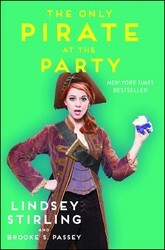 I loved The Only Pirate At The Part by Lindsey Stirling! She is so awesome.